Aren’t you bored of having the same dishes for lunch and dinner every day? Don’t you want a change in your everyday routine? 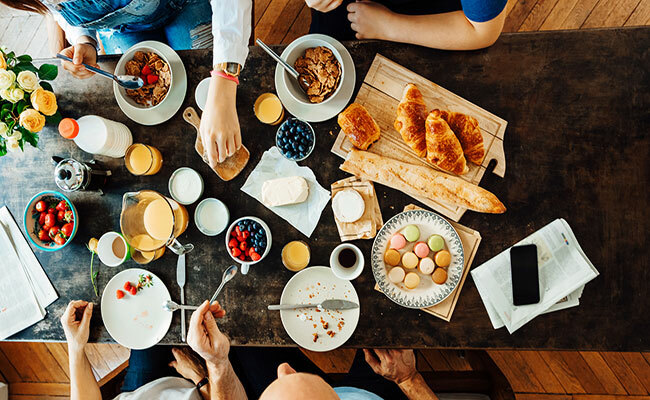 If you’re looking for new and easy recipes to help you cook delicious dishes for any meal, then this will be your guide to the most lip smacking dishes that are extremely easy for you to cook at home. Try out the dishes as soon as you read these and learn new recipes by just sitting at home. Let’s start from the healthiest one. 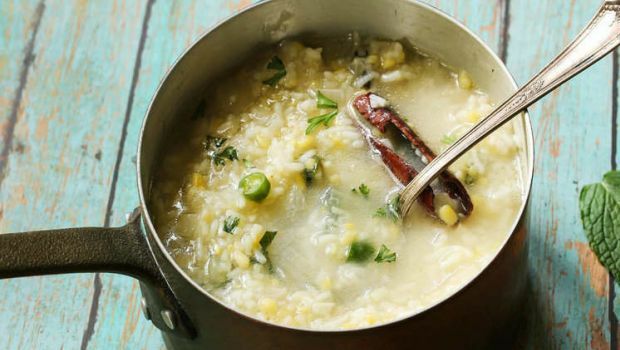 Oats khichdi is something that you can eat at any time of the day. You can have it for your breakfast in the morning or for dinner as well. Oats are good for your body and provides you with the right amount of fibers that you need. Oats khichdi is something that you can eat at any time of the day. This one’s for all the chicken lovers out there. Chicken Chilli Masala is prepared using a melange of spices which are a complete treat to the eyes and the palate as well. You can opt for the chicken chilli masala for dinner as well as lunch. Prepare this Chicken Chilli Masala for your family and friends and impress them with your culinary skills. 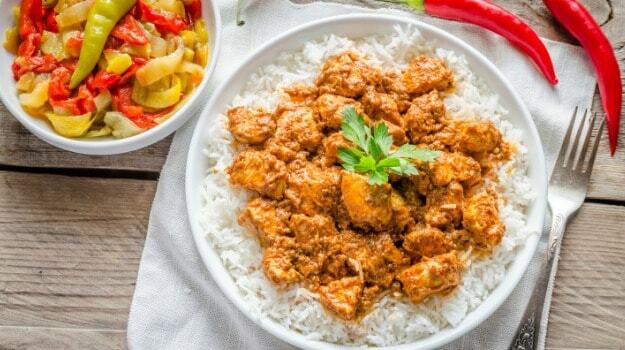 Chicken Chilli Masala is prepared using a melange of spices. 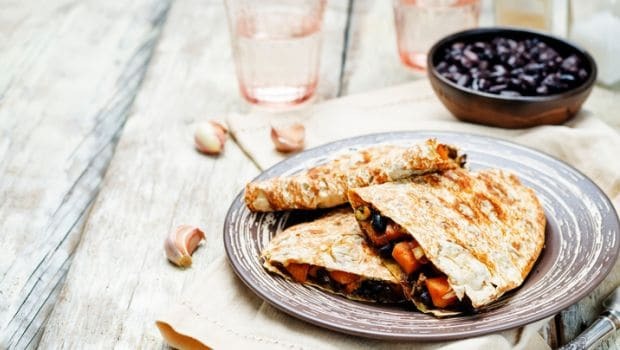 Quesadilla is a Mexican dish which is mostly eaten as a snack. Its light on the stomach and it can be both vegetarian and non-vegetarian. It’s easy-to-make and saves on a lot of time and effort. You can always look forward for cooking the same in parties and family get-togethers. Quesadilla is a Mexican dish. Punjabi food is quite rich in flavors and spices. 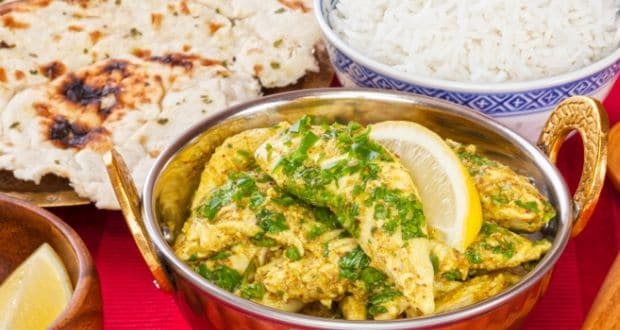 Punjabi lemon chicken is one dish which has an interesting blend of spicy and sour flavours, all in one go. It gives a good twist to the basic chicken dish and can be paired with tandoori roti or naan. Punjabi food is quite rich in flavors and spices. Mediterranean Omelette is an easy-to-make and healthy breakfast dish which can be prepared in just few minutes. 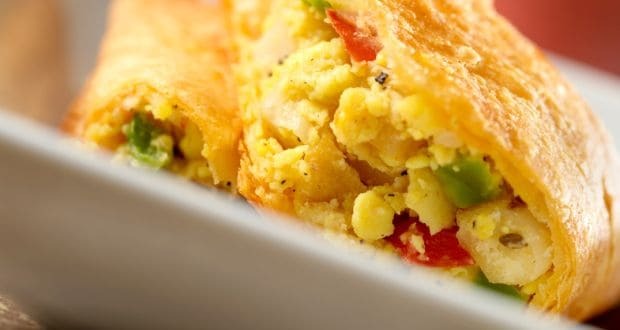 Basic omelette seasoned with oregano, spinach and other such ingredients, this recipe is perfect for office goers who don’t have the time to prepare elaborate dishes for breakfast. Mediterranean Omelette is an easy-to-make and healthy breakfast dish. Beans, tomatoes and sauces accompanying the egg baked and garnished with onions, Baked Egg and Beans is a healthy dish which is suitable to all. 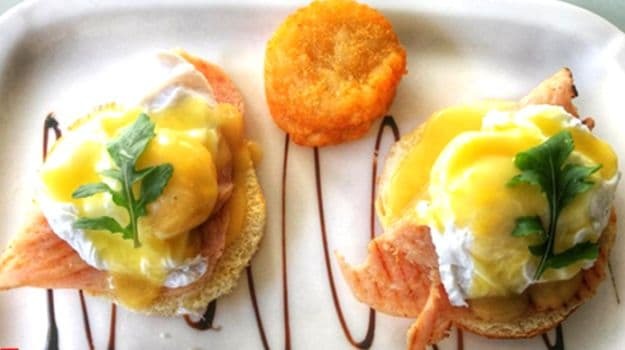 If you are someone who loves to have egg every morning, then this is a good variation for you to try out. Baked Egg and Beans is a healthy dish. 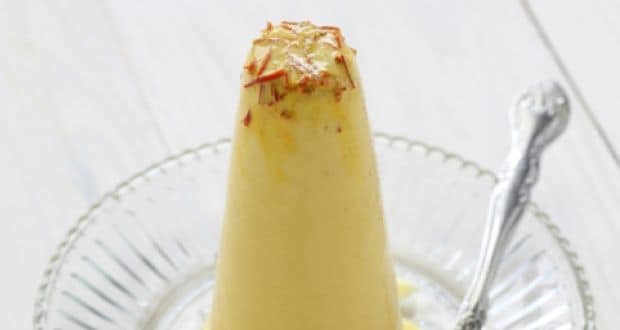 Kulfi is a frozen Indian dessert, which can be made with different flavours for various occasions. Turmeric kulfi has its added benefits as turmeric can work as an antioxidant. Having a dessert with health benefits which is also easy-to-make at the same time. What else do you need? Kulfi is a frozen Indian dessert. 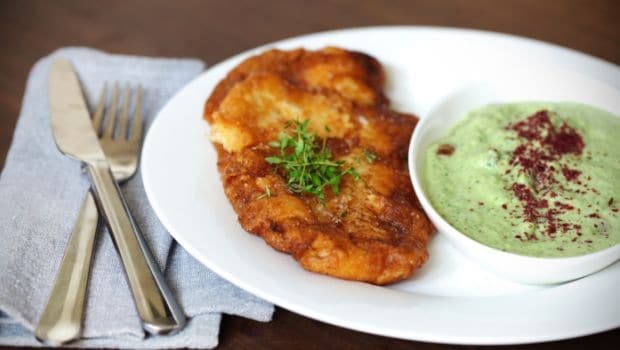 If you happen to be a fish lover who is looking for a great fish recipe, then here is the perfect recipe to cook at home in less than 30 mins. Pan fried fish is flavoured with chilli powder and lemon which adds a tangy flavour to the dish. 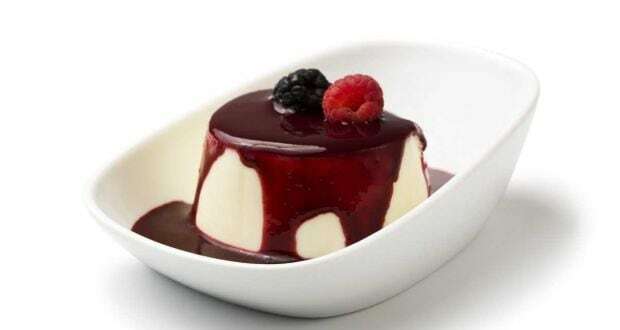 Panna cotta is an Italian dessert, which is made up of cream and gelatin. It can have different toppings such as strawberry, blueberry, lemon etc. Panna cotta is an Italian dessert. Well, who doesn’t like prawns in seafood? 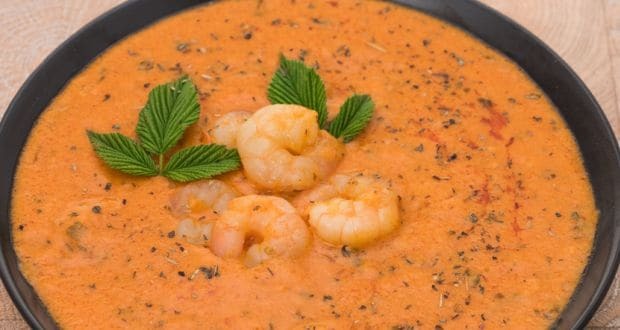 If you can have an easy recipe to make prawn curry at home, isn’t this probably the best thing you could wish for? It is a thick gravy dish which is cooked with a lot of spices and coconut milk. It is a thick gravy dish. Mutton Biryani is a saviour for those house parties. Cooking a rich flavoured mutton biryani is something everyone wants. 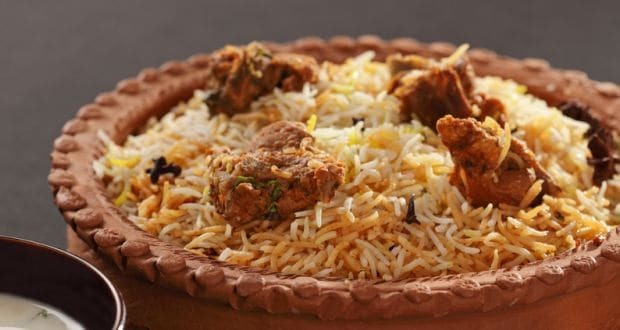 You can taste the authentic Awadhi flavours at home with this easy biryani recipe. Mutton Biryani is a saviour for those house parties. 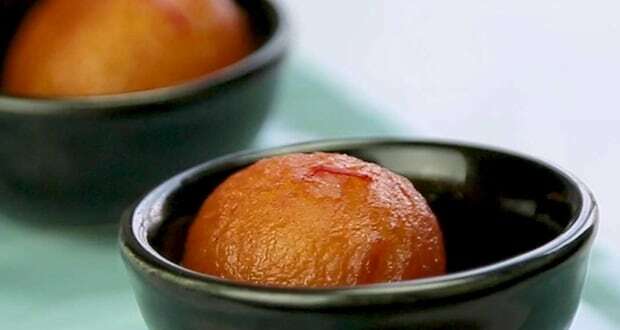 Gulab jamun is one of the most loved and relished desserts of all times. You might feel that it’s difficult to make it at home but here is a doable recipe for you to have the most delicious dessert at home. You can have gulab jamun with vanilla ice cream as well. But don’t eat too much of the same as it may cause you an increased waist size. Let’s talk about the basics. Egg and cheddar cheese are the basic ingredients you can have. This is an extremely easy-to-make recipe to munch on with some sandwiches the next time you feel hungry at evening. 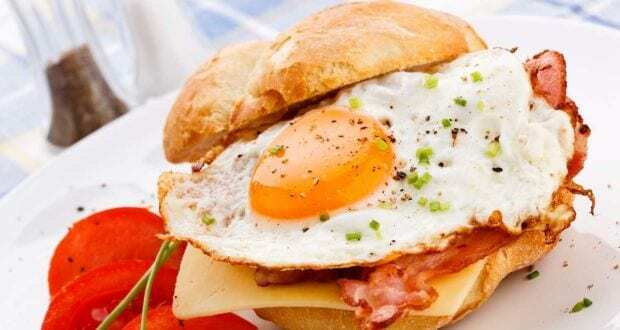 Egg and cheddar cheese are the basic ingredients you can have. 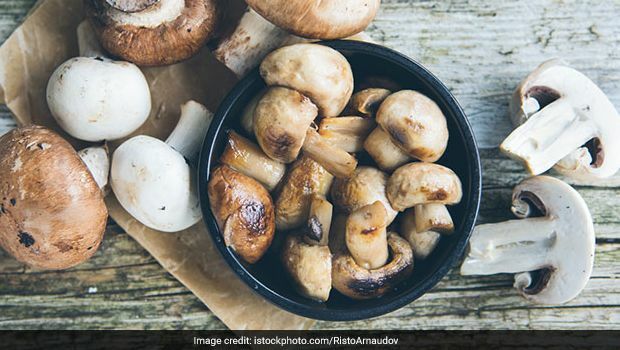 For vegetarians, mushroom in salads are one of the best options to opt for. You can season the mushrooms with soy sauce and spring onion. You have a healthy salad that tastes better than the unhealthy foods that we eat every day. For vegetarians, mushroom in salads are one of the best option. 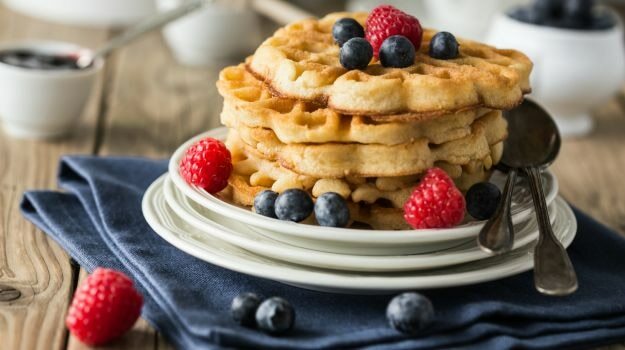 Waffle cake is an easy breakfast recipe which is sure to be loved by kids. This is to have a variation for the simple waffles that you eat for breakfast. Pair them with some maple syrup and you’re done for the day. Waffle cake is an easy breakfast recipe. Happy eating to all the people trying out these finger-licking tastes of heaven.